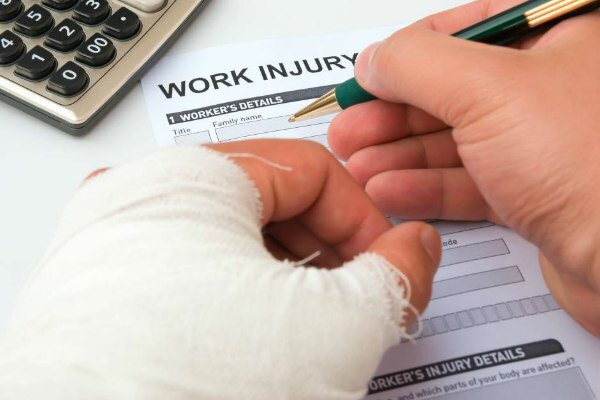 Benefits are paid to injured workers if they prove they are unable to earn any meaningful wage as a result of injuries sustained from a work accident. This is an extremely difficult burden to meet. Permanent Total Disability is much harder to prove under Arkansas Workers’ Compensation Law than it is to prove disability under the Federal Social Security Disability Law. If you are able to prove PTD before the Arkansas Workers’ Compensation Commission, then you are entitled to disability benefits to at least your age of retirement. PTD benefits are paid at the same rate as temporary total disability (TTD) benefits. 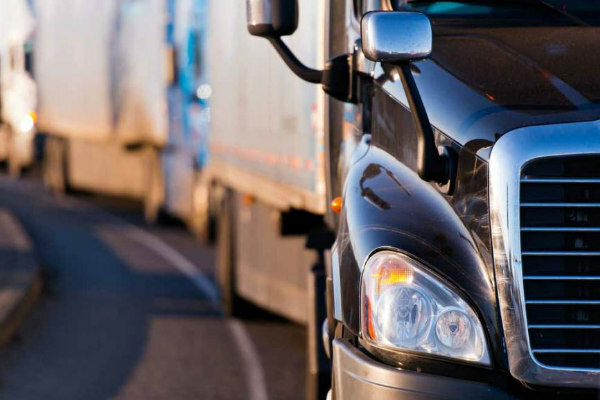 The calculation of PTD benefits can be complicated when you consider overtime, shift differentials, commissions and mileage payments to truck drivers. All of these must be considered to calculate a worker’s average weekly wage (AWW). Below is the process required to get to your final PTD benefit payment. Calculate the worker’s Average Weekly Wage (AWW) from the past 52 weeks. The Permanent Total Disability (TTD) rate is calculated at two-thirds (2/3) of the AWW. In 2019, the maximum PTD benefit is $695.00 per week. Permanent Total Disability (PTD) Benefits are not paid until you have reached the end of your healing period, and it is established that you cannot return to any meaningful employment. There can be some disagreement about the answer to this question. However, to be on the conservative side, the length of these benefits is at least to the age of retirement. 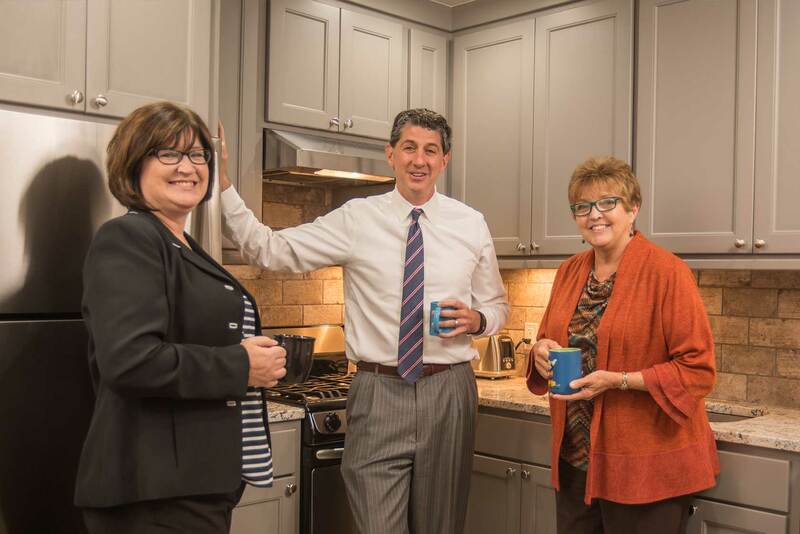 Call my office if at any time to discuss your Permanent Total Disability (PTD) benefits and to discuss the pros and cons to attempting to negotiate a lump sum settlement of these benefits. At the Law Office of Jason M. Hatfield, P.A., we collect your wage records and make sure that the insurance company has correctly calculated your indemnity benefits and have experience litigating issues that can’t be successfully negotiated before both the Arkansas Workers’ Compensation Commission and the Social Security Administration. The Law Office of Jason M. Hatfield, P.A. has successfully litigated and won many PTD benefit claims. Below are examples of a successful verdicts obtained by our office. In American Eagle Airlines v. Berndt, 2012 Ark. App. 220 (2012) represented an airline worker who was unloading a heavy duty wheelchair with a co-employee. An accident occurred when the wheelchair slipped out of the co-employee’s hands and fell on my client hyperextending his back and resulted in multiple herniated lumbar discs. My client underwent multiple failed lumbar back fusions and also survived a related pulmonary embolism when deep vein thrombosis (DVT) developed in his leg and blood clots dislodged and entered his lungs after one of the back surgeries. We litigated his case in a Workers’ Compensation hearing after vocational rehabilitation was unsuccessful and proved that he was unable to earn any meaningful wage. The award was affirmed by the Arkansas Court of Appeals. In Johnson v. Berryville School District, AWCC G008831 (2016) we represented a school teacher who was severely and permanently injured in a bus accident on the way to a school sponsored field trip. The bus driver fell asleep and drove the vehicle off the roadway and down a ravine and crashed into a tree. My client sustained a broken neck, a torn rotator cuff in her shoulder, and a serious brain injury. We litigated the case to a work comp judge after vocational rehabilitation failed and proved that my client was permanently and totally disabled. The award was affirmed by the Arkansas Workers’ Compensation Commission. For help with your PTD benefits and other workers’ comp issues, contact Jason Hatfield today at 479-361-3575 to speak directly to him about your PTD case. The sooner he can start working on your case, the faster you can collect your benefits.